OTTAWA, ONTARIO — Thousands of CFL fans have descended on Ottawa for Grey Cup Festival, a week of music, food and tailgate parties that will continue until Sunday with the 105th edition of the Grey Cup. It should be a classic as the Calgary Stampeders square off against the Toronto Argonauts at TD Place Stadium in front of a sold out crowd. The festival will celebrate Canada’s CFL teams with an Outdoor Family Zone and visitors can see some of the greatest names to play the game at the Canadian Football Hall of Fame and Museum. 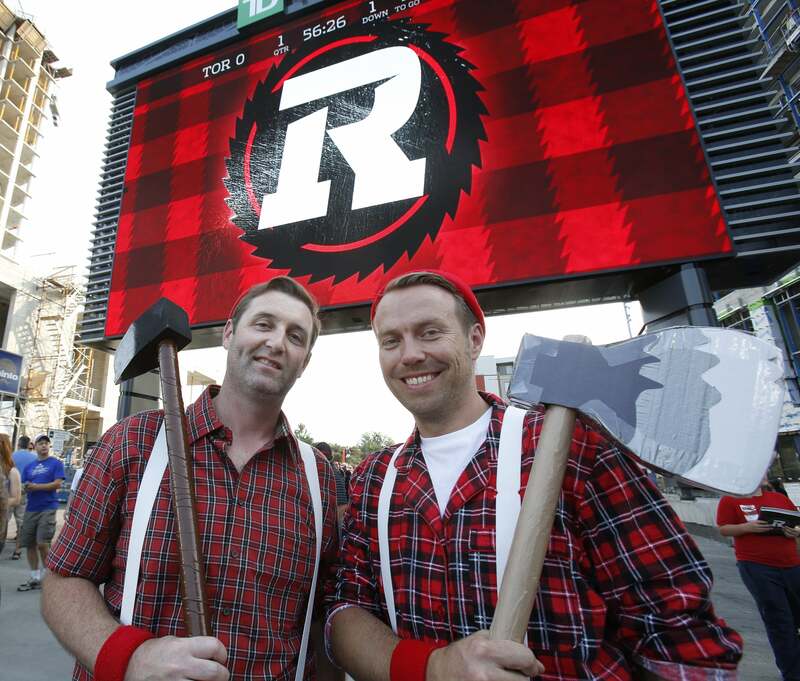 Overall, fans can enjoy more than 30 free and ticketed events including the Shaw CFL Awards & Rev-Up Party and the RNation Party. Hosted at TD Place, this all Canadian line-up has something for every music lover with acclaimed female Canadian country singer Jess Moskaluke, Juno award winner Jess Moskaluke, Reuben and the Dark, Sloan, April Wine and Trooper. All the teams are represented in Ottawa this week and you won’t have to wander far before running into a team party. The Argos are my team, so I will be making an appearance at The Shipyard at the Argos Team Party on November 25 at Barley Mow on Bank Street. 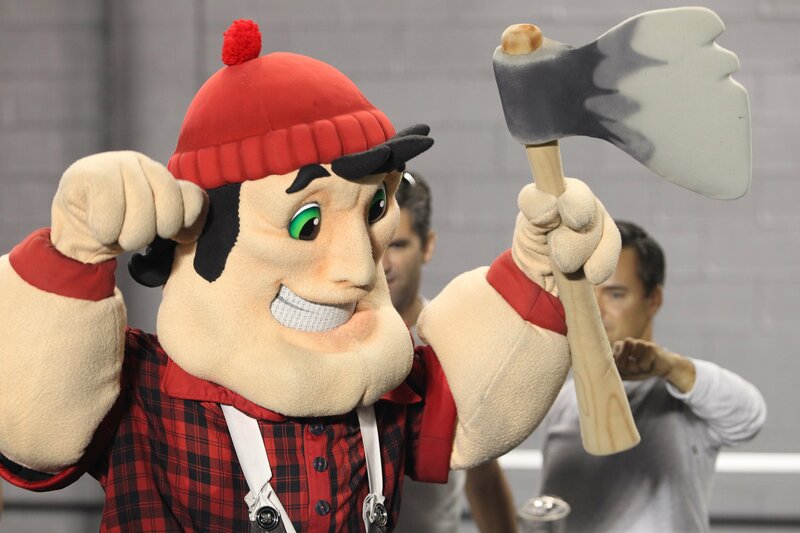 You can find the Alouettes at the Montreal Huddle at FlyBar and The Lions Den at The Great Canadian Cabin. Also appearing are RiderVille at Horticulture Building at Lansdowne Park, Bomber House at Eve Nightclub and The Touchdown Manitoba Party. Grey Cup wouldn’t be a the same without pancakes from the Calgary Grey Cup Committee. Calgary hasn’t always had a team in the big show but they’ve always had pancakes, along with their special style of western hospitality. Meet the mascot, Charlie Horse, the Calgary Stampede Queen and the lovely Indian Princess. Another great stop for the whole family. There will be live music, giveaways, autograph sessions with players and food. The event is free. Wear your team colours to this wonderful, free event for all ages. Cheer and dance teams from across the league perform all their choreographed routines from the course of the 2017 season.